A bench of Justices Dipak Misra and U U Lalit was acting on the pleas filed by social activist Teesta Setalvad, her husband Javed Anand and two NGOs challenging the freezing of their accounts by the Crime Branch of Ahmedabad Police. Accepting the notice for Gujarat government, Additional Solicitor General Tushar Mehta said they would file their response within two weeks. The court has now fixed the matter for hearing on September 21. 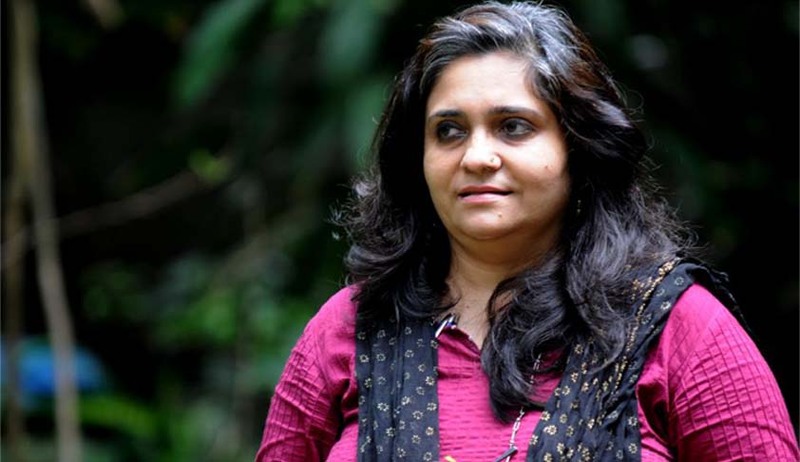 Teesta, her husband and the two NGOs -- Sabrang Trust and Citizens for Justice and Peace -- have approached the apex court challenging the October 7 verdict of the Gujarat High Court which had rejected their pleas for defreezing their personal bank accounts. The action of the Ahmedabad Police had come soon after the Crime Branch had started probing a case in which Setalvad and others are accused of embezzling Rs 1.51 crore collected to convert Gulberg Society -- where 69 people were killed during the post-Godhra riots -- into a 2002 riots museum. The high court had upheld the verdict of a lower court in this regard observing that the probe was at a serious point in the alleged case of Gulberg society fund embezzlement. The two had approached the court after the Detection of Crime Branch (DCB), Ahmedabad city, froze their bank accounts for alleged embezzlement of funds. Justice G R Udhwani of the HC dismissed the petitions on the grounds that the investigation in the case was still on. “What is important is not the money, but the alleged criminal act related to the money. In this case, execution of bond is not a justifiable solution when the investigation is at a serious point,” Justice Udhwani said in the order. The duo have been booked by Gujarat Police on charges of cheating, breach of trust and under the Information Technology Act, in a matter relating to the construction of Museum of Resistance in the Gulbarg society in Ahmedabad which was hit by communal riot in 2002. 15 riot victims from Gulbarg housing society, which was burnt during the 2002 post Godhra riots, had lodged a complaint with the Ahmedabad Police against Setalvad, Anand and two NGOs run by them - Citizens for Justice and Peace and Sabrang Trust, alleging misappropriation of funds to the tune of Rs 1.51 crore and putting it to personal use.